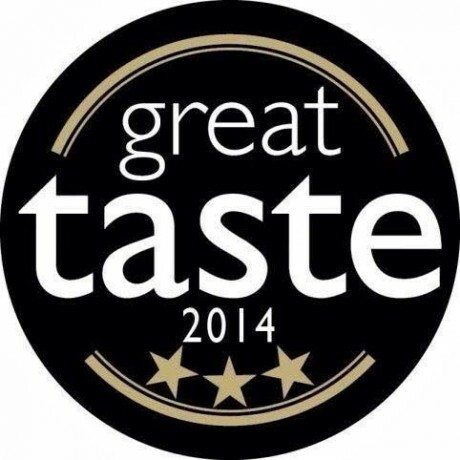 Winner of 3 gold stars at 2014 Great Taste Awards. 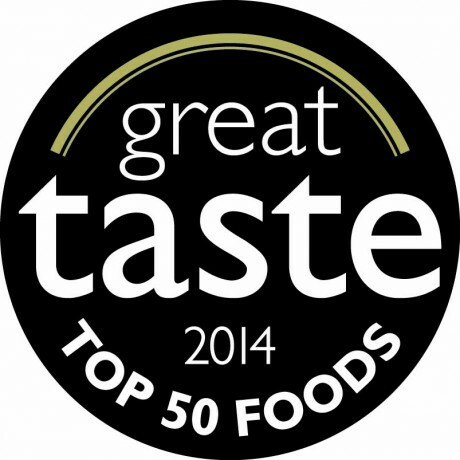 Top 50 Foods Great Taste Awards 2014. Beautiful with shellfish, poultry, eggs, potatoes, vegetables or sauces. 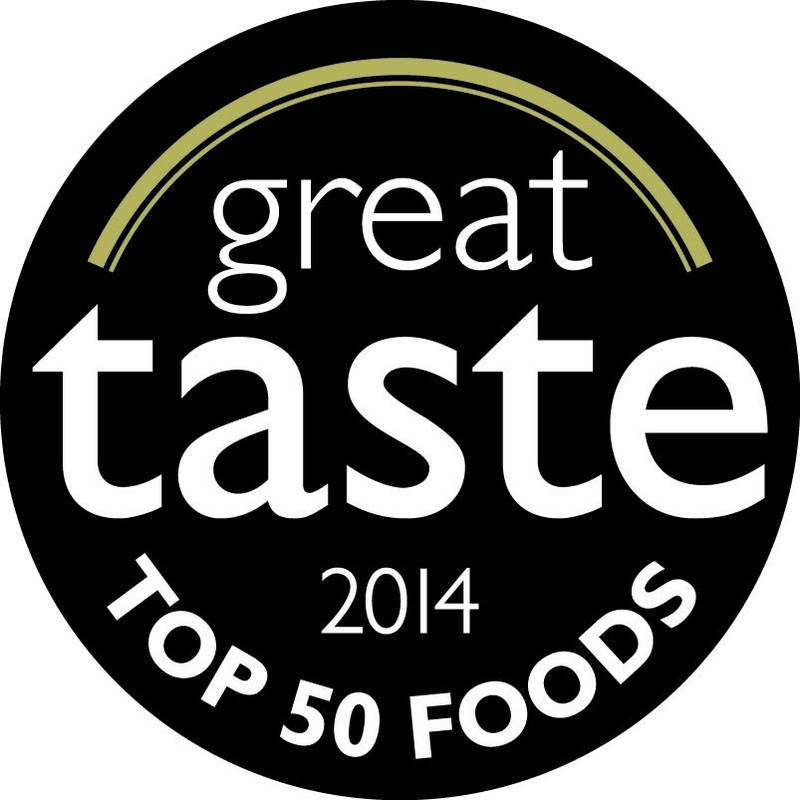 Made in County Cork, Southern Ireland. 100% natural sea salt flakes containing no additives, preservatives or anti-caking agents. 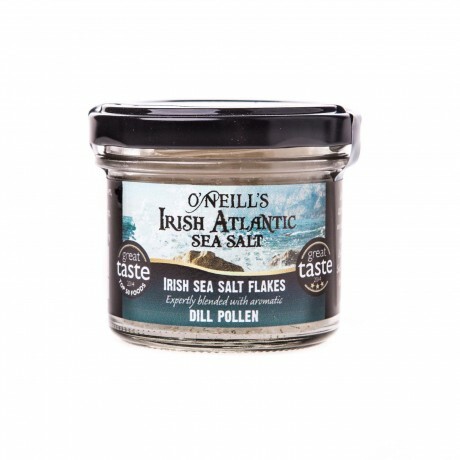 Irish Atlantic Sea Salt expertly blended with aromatic dill pollen. 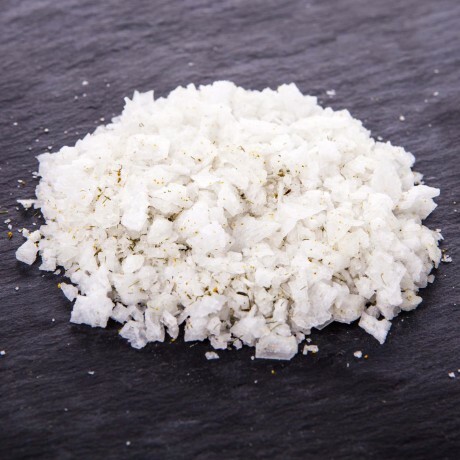 This product is dispatched by Global Harvest. This item has a shipping weight of 100g.